Looking for an alternative way to treat your chronic fatigue? The Everything® Healthy Living Series is here to help. These concise, thoughtful guides offer the expert advice and the latest medical information you need to provide natural relief for your condition. 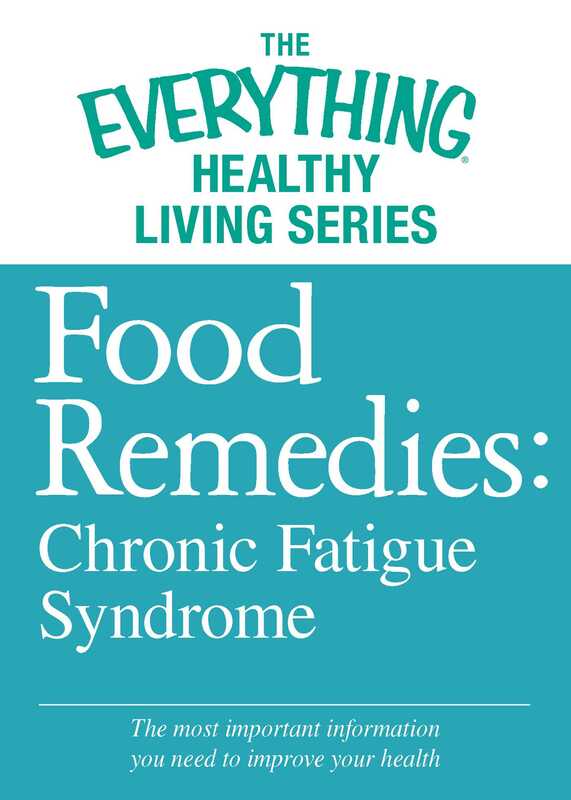 Inside you’ll find information on how to treat your chronic fatigue, including recipes for dishes that will help correct nutrient deficiencies that may play a role in reducing symptoms of CFS. With this guide, you'll be cooking your way to a happier, healthier you in no time.